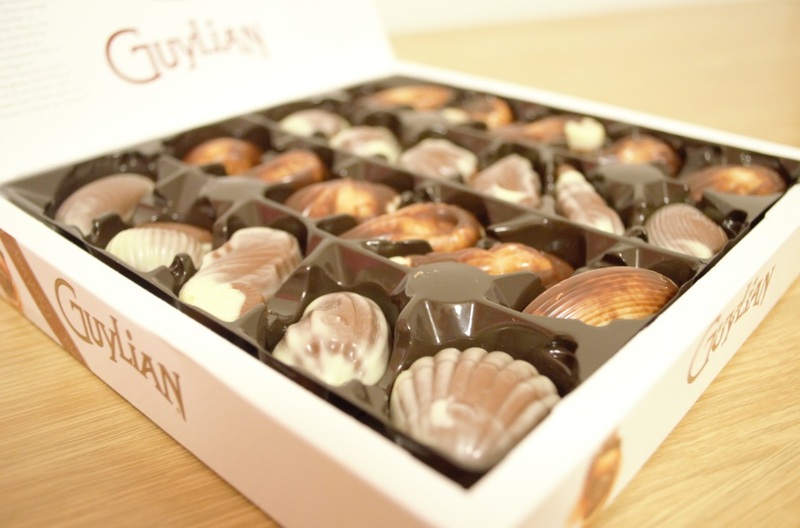 Guylian chocolate have been producing mouth watering chocolate since the 1960’s. 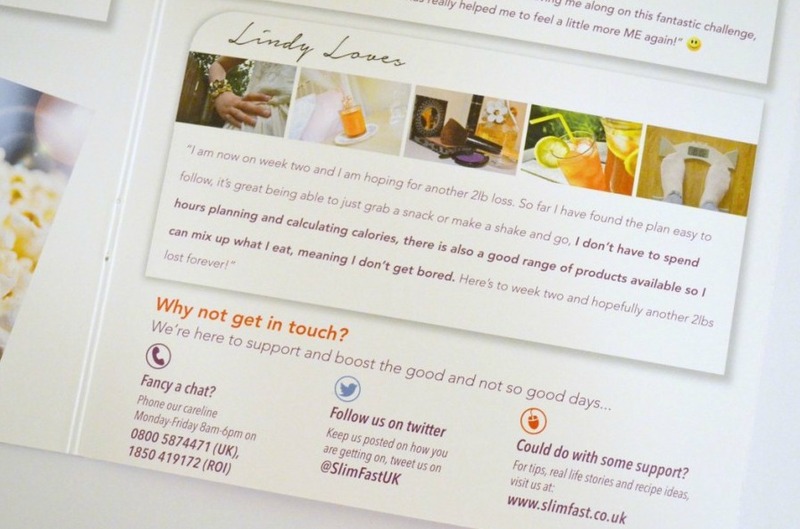 They are the market leaders in boxed chocolates in Belgium and sell chocolates in over 100 countries. If you haven’t picked up any Easter goodies yet don’t panic! 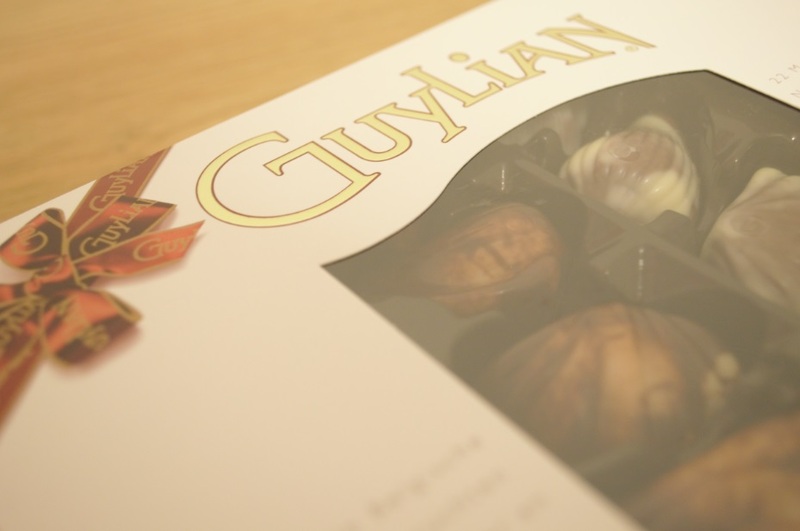 There’s a huge range of Guylian products available that would be perfect for a loved one this Easter. They have Easter Bunny filled boxes, An Easter Egg and Sea Shells, A flame Egg with 6 chocolate Sea Horses, Filled Mini Easter Eggs, Little Guy Belgian Milk Chocolate marbled Chick’s & Egg’s and the classic Praline Sea Shell Chocolates. 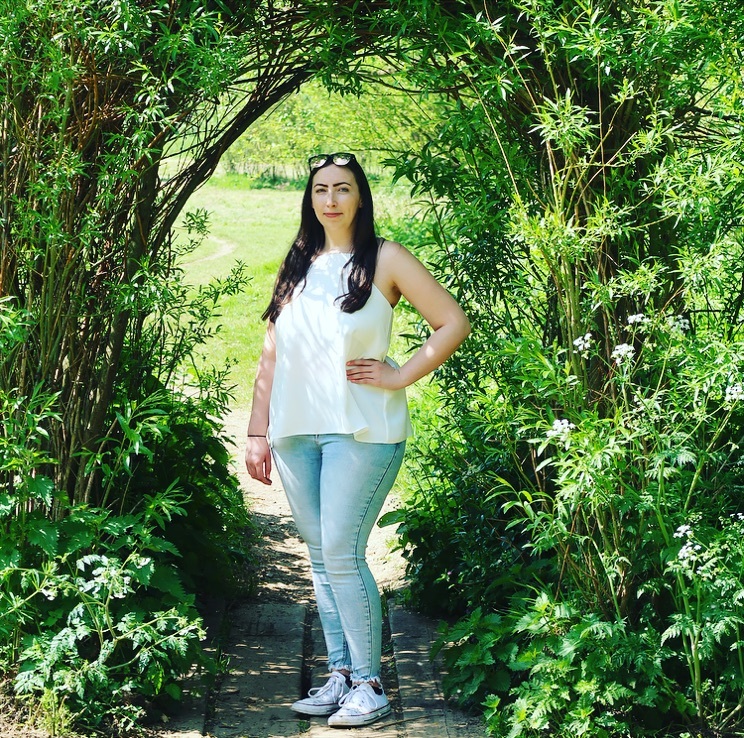 The chocolates are made using only the finest hand picked hazelnuts which are roasted and caramelised before being blended with delicious Belgian chocolate – Mmmm! I can vouch for the fact that these little pieces of heaven would be a lovely treat this Easter. They are great for sharing, the whole family love them and they are amazing value with an rrp of only £3.99. 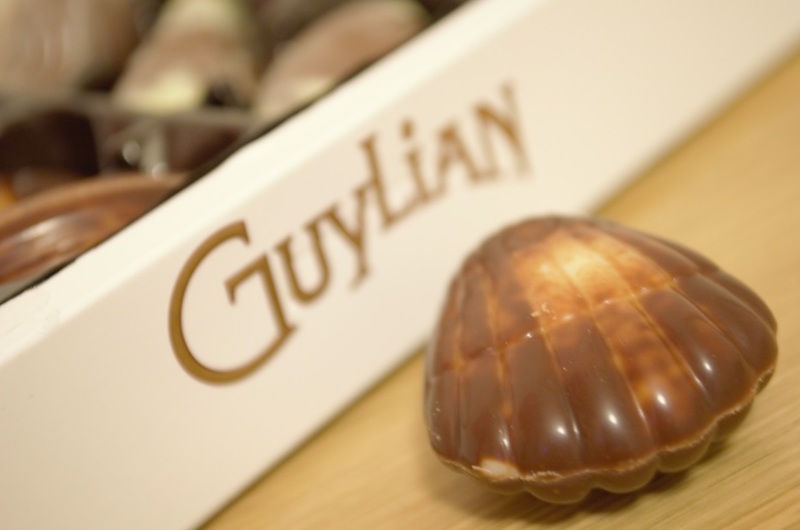 Guylian products are widely available so you should be able to find them in your local supermarket. You can find out more about Guylian chocolate or take a look at the full range of product available by visiting the Guylian website.